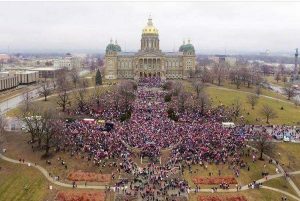 We are a statewide advocacy group leading progressive resistance and change in Iowa. A former chapter of Pantsuit Nation, we are now over 8,000 Iowans committed to taking action. 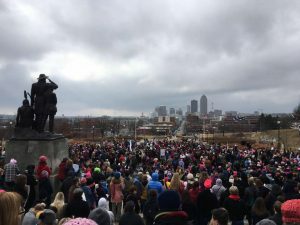 Action Iowa is a volunteer-run group that is leading progressive resistance and change in Iowa. We have more than 8,000 people in our Facebook group and also have a website, an email list and a public Facebook page so you can be involved in any way you choose, at whatever level makes you comfortable.